Are you a handyman? an exceptional opportunity to take over a well-established, family owned, readymade business manufacturing aluminium products for sales or hire. A good steady business that has stood the test of time for over 20 years. You will be provided with all the knowledge, equipment and clients to take this business to the next level. 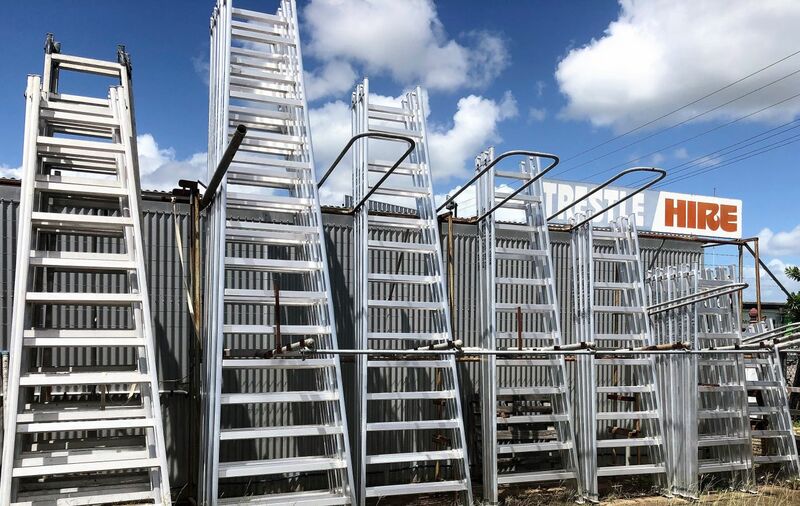 The handy man part comes in with the manufacturing side making trestles and work platforms of various sizes which are continuously sold on site or as per order requirements. Although there is a low functional website it could be upgraded to accept orders for hire and sale further marketing products for sale to a national audience. The Seller will offer a generous training period to cover all aspects of the business including the manufacturing and the use of associated equipment ensuring for a smooth transition allow you to trade profitably from your very first day. This reputable business opportunity has become available due to the owner wanting to retire so he has priced the business to sell accordingly for $180,000 + SAV.